All the experts agree: Faith grows best at home. But if you’re like many parents, you might not be sure how to help that happen! 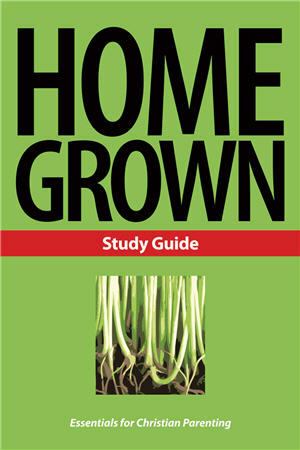 Home Grown is a 7-session study to help parents discover how to create Christ-centered homes where faith grows naturally and freely. Use this study and its companion piece, Home Grown: Handbook for Christian Parenting, in your church, in a small group of parents, or at home.